MPN Patients: Once you’re diagnosed with an MPN, you quickly learn your hematologist is one of the most important people in your life. And you also know that a hematologist familiar with MPNs is a rare commodity. When you find one who understands this disease, communicates well enough to help you understand it, listens to your symptoms with empathy, and provides helpful advice and treatments – well, you have hit the hematological jackpot. 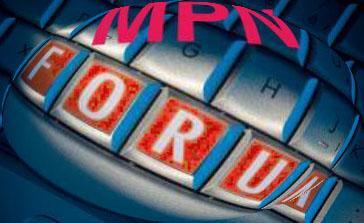 You can use this form to share your good fortune with other MPN patients. Hematologists: If you are a physician experienced in MPNs and accepting new patients, please fill out applicable portions of this form. * Your e-mail address and contact information will not be published but made available, with your permission, on an individual basis to requesting patients or caregivers.